When I was in Taipei last month, I visited the zoo. They’ve got quite a zoo by the way, and as I’ve said before, going to the zoo is a great place for me to get inspired. 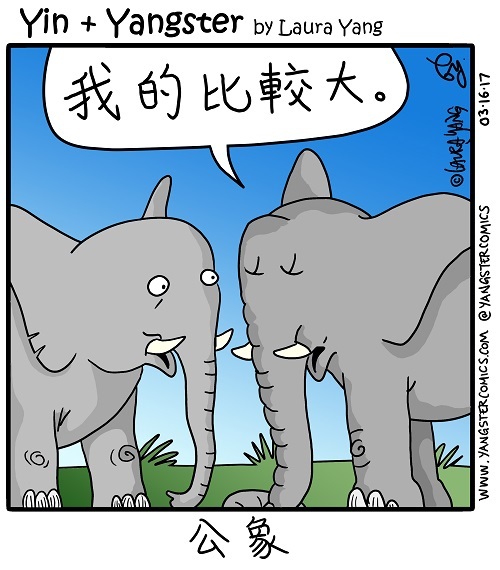 So many species, so many weird names, and all in Chinese!